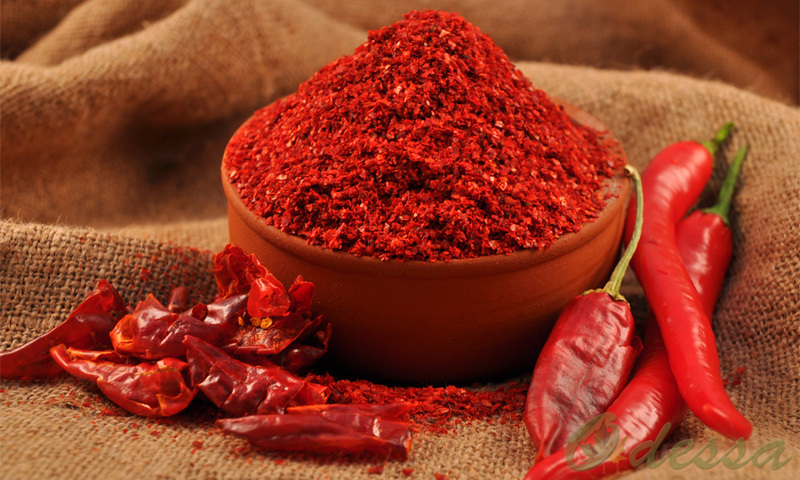 One of the most frequently used spices in Turkey is red pepper flakes or pul biber (also known as Aleppo pepper or piment d’Alep). It is sprinkled by default on any dish and in most restaurants you will find it next to the regular condiments. Did you know that pul biber is the generic name for this popular red spice but there are many different varieties, each one with it’s own distinct aroma, colour and levels of heat? If you are looking at the stall of a local spice vendor there can’t be any doubt left: red pepper is dominating the space. 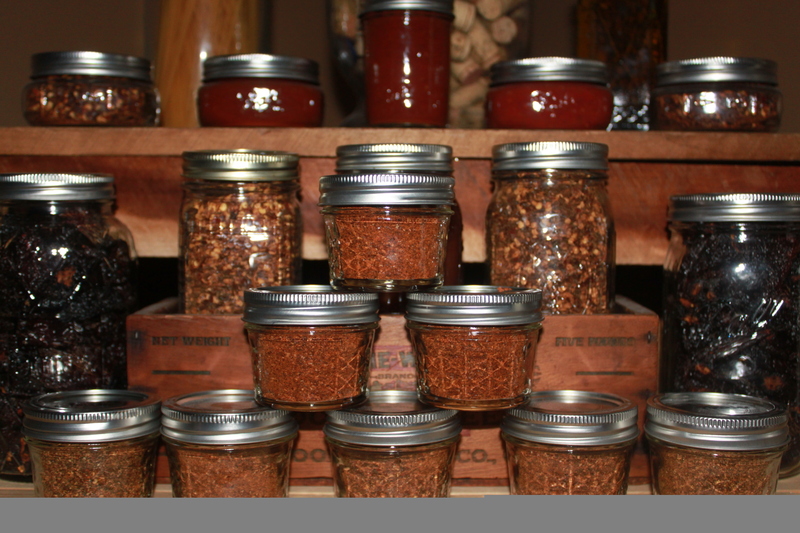 Dried and flaked Turkish red peppers are extremely versatile. 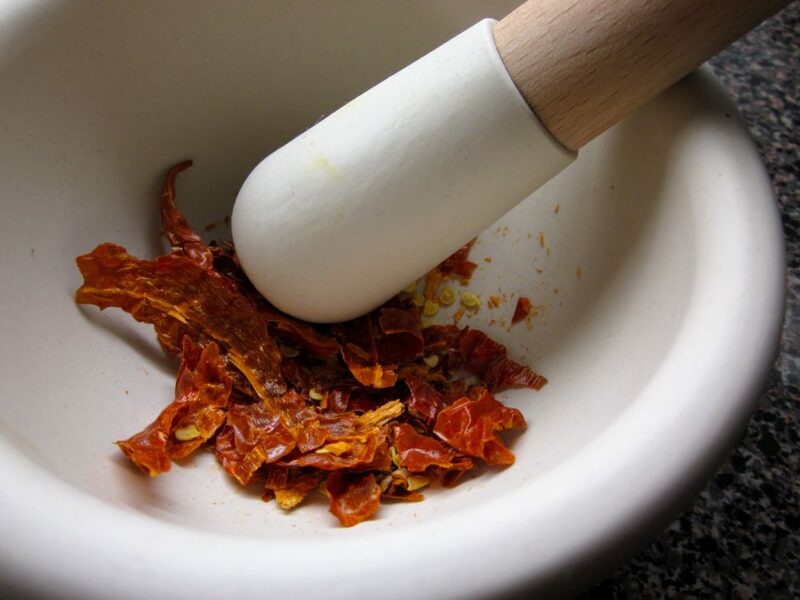 Intense red or pale orange in color; sweet or burning hot, shining with oil that keeps freshness and pops up the flavor, completely dry, wildly coarse or delicately fine – there is a pepper for every palate and purpose. 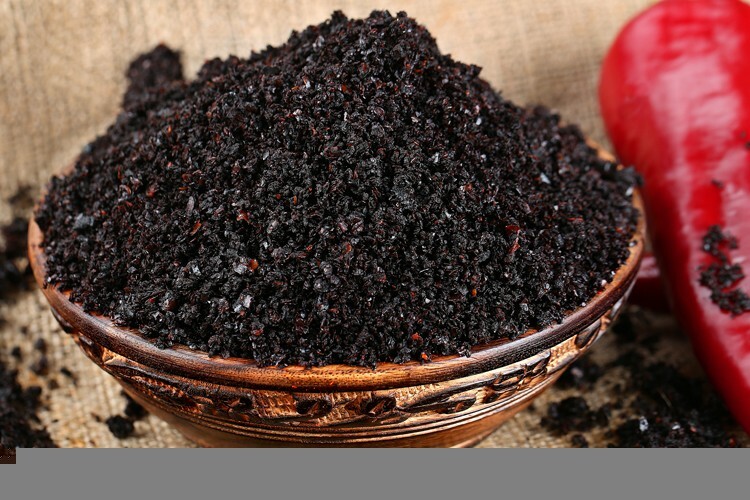 Cultivated in the Urfa region of Turkey, it has a smoky, raisin like taste. Urfa biber ripens to a dark maroon on the plant. The peppers then go through a two-part process. They are sun-dried during the day and wrapped tightly at night. The night process is called ‘sweating’, and works to infuse the dried flesh with the remaining moisture of the pepper. The result is an appearance ranging from deep purple to a dark, purplish black. Urfa biber is less spicy than many other chili peppers, but provides a more lasting build of heat. 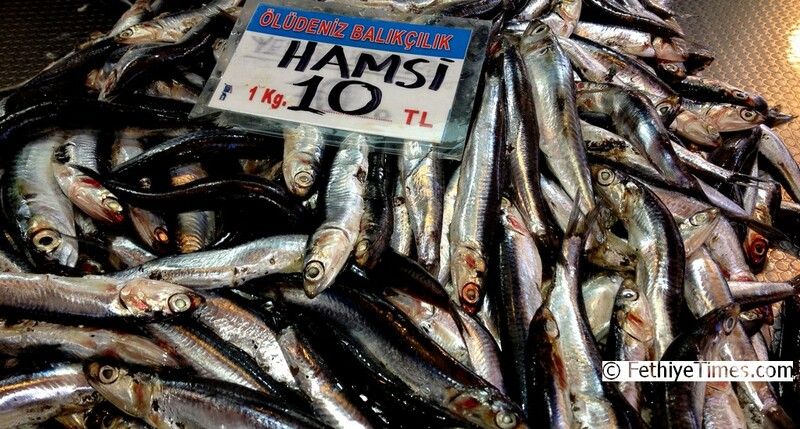 Traditionally used in meat and savoury foods. 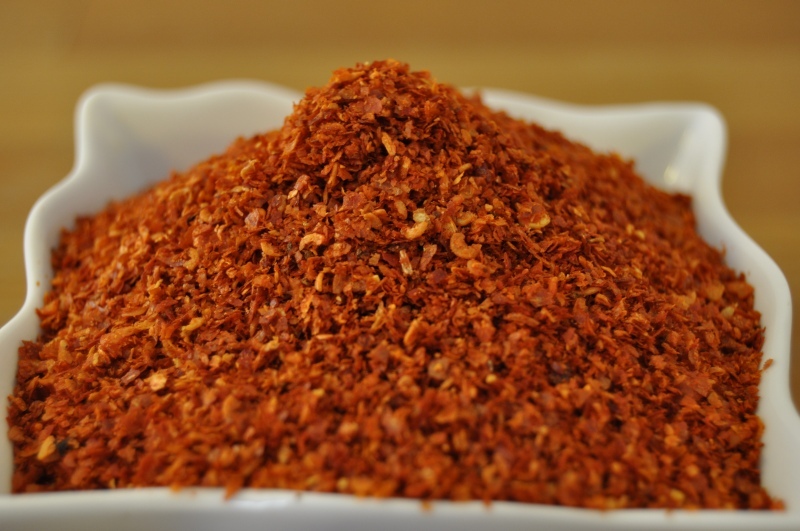 There are different degrees of fineness in red pepper flakes texture and the least coarse flakes are called ipek meaning “silk” in Turkish. 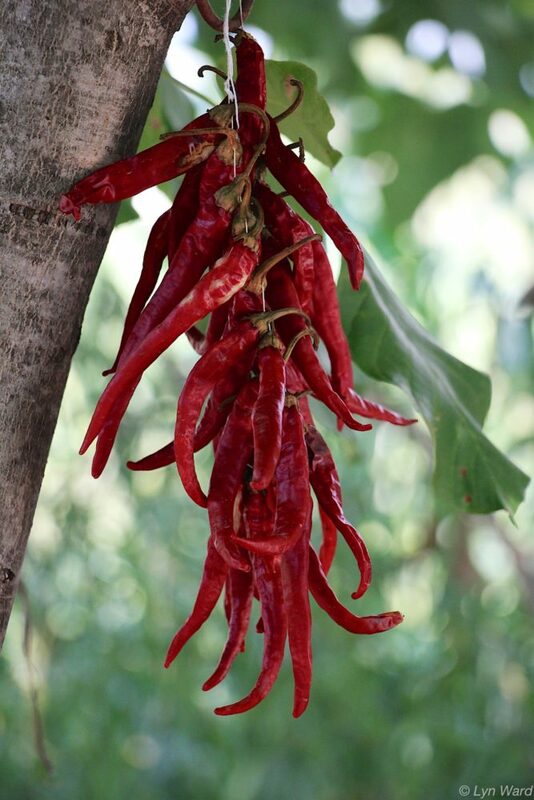 Native to Southeastern Turkey, the Maraş pepper is named after Kahramanmaraş a small town in this region. They are placed on large tarps where they are sun-dried, de-stemmed, seeded and ground into a crushed flake while still retaining much of their moisture. These chillis are naturally wet and are best known for their oily texture and moist appearance. 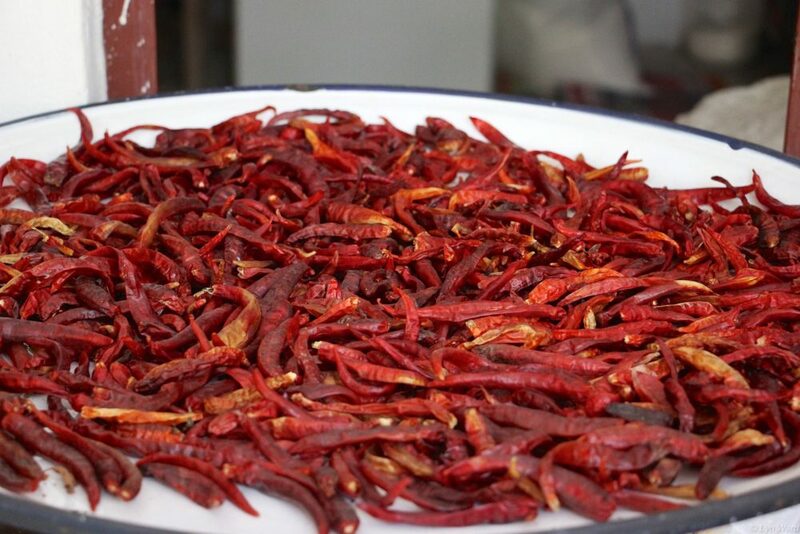 Maraş Pepper is especially popular on meat dishes such as kebabs, chicken, goat, ground lamb, meatballs, kofte and on egg dishes such as menemen. The aroma is of dried fruit, while the taste is slightly acidic with hints of deep earthy flavors. A darker red flake with a bitter aftertaste, and a spicy kick. Described as a cayenne pepper. Sprinkle over grilled swordfish or tuna steaks, chicken or vegetable kebabs and the distinct flecks add eye appeal as well as flavor. If you have a bumper crop of peppers click here for instructions on how to dry them and make your own pul biber. The best pepper chili, I’ve ever tasted. The flavor is awesome.